A Caribbean medical school is notorious for its highly competitive environment. As soon as you start your medical school journey, you find yourself floundering helplessly in a sea of assignments, coursework, clinical research, and shadowing experience, essential for setting yourself up for success. Finding the time to prepare for standardized tests while cramming down copious volumes of academic material can be an arduous undertaking. 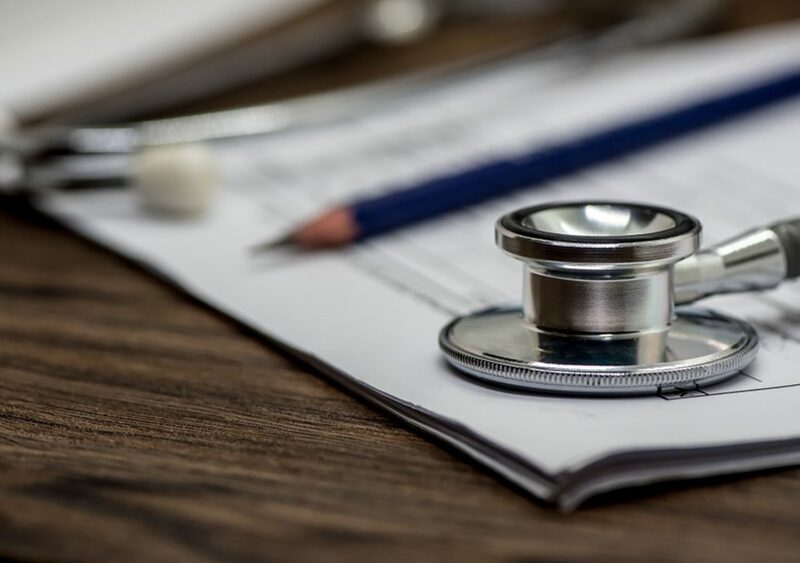 The USMLE, U.S. Medical Licensing Examination Step, also called the boards, is a three-step exam series which is tailored for medical students who are pursuing an MD degree. The step 1 is usually taken at the end of the second year of medical school and focuses on testing a student’s rudimentary knowledge of basic sciences, including microbiology, pharmacology, pathology, anatomy, biochemistry, physiology and behavioral sciences. The USMLE Step 1 is a standardized exam that assesses how well you can apply all learnt basic science fundamentals in a clinical setting. The purpose of this computerized examination is to check whether you have an in-depth understanding of all the important concepts of basic science courses. It also ensures that you have gained the required knowledge and skills to competently practice medicine in clinical settings under supervision. If you want to be matched in a residency program of your choice, then scoring well in this one-day computer exam is the key. In many medical schools, students are required to pass this exam before they can enter the third year of medical school or earn an MD degree. 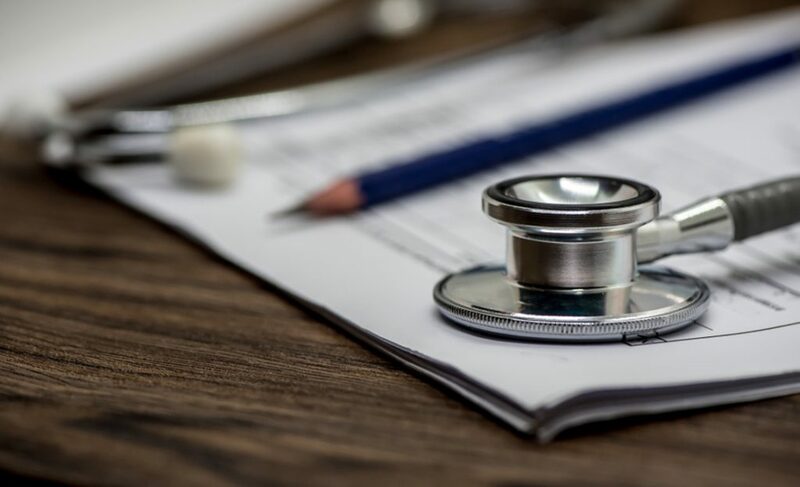 If you are a second-year medical student of a Caribbean medical school and are planning to take the USMLE Step 1, here are some effective test-taking strategies which will help you get a perfect score. Spaced repetition is one of the best learning strategies that will help Caribbean medical students achieve their USMLE step 1 goals. For those who are not aware of the term, spaced repetition is a learning technique that makes memorizing difficult/large volumes of medical school material easier by incorporating increasing intervals of time between subsequent reviews of previously learned material. The systematic and algorithmic spacing approach ensures that you don’t forget what you have learned. This technique is based on the fact that learning is greater and faster when studying is spread out over time, in contrast to studying for an equal period time in a single session. The best way to exercise spaced repetition is to create multiple study blocks to review different resources or a given subject. Interleaving is a well-researched and surprisingly effective study technique that can create positive results on learning. This strategy revolves around incorporating material from different subjects in a single study session. 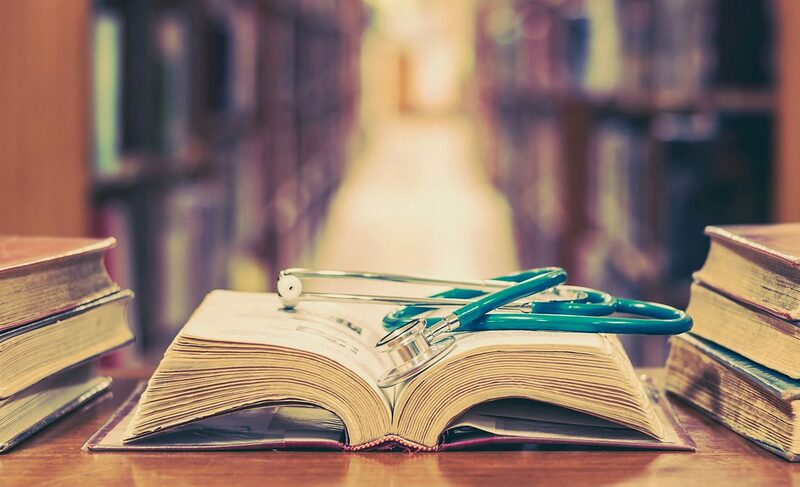 While you are preparing for the USMLE Step 1, consider studying two or three subject areas at a time instead of one as it can help you cement the important content into your long-term memory. The interleaving technique will help you send the most important information from short-term to long-term memory, which will eventually help you perform better and secure impressive scores in the USMLE Step 1. Otherwise, you may find yourself relearning the important topics from scratch each time you review them. In order to get a high score in the USMLE, you have to study efficiently and follow a well-integrated and comprehensive methodology to ace the exam. Taking practice tests is an effective way to familiarize yourself with the test format as well as to check your ability to think about important course material and apply them when presented with specific situations. Having strong knowledge is the key but knowing how to use this knowledge is crucial to your career as a physician. All USMLE test takers are advised to quiz themselves as much as possible to check their ability to use the concepts in a specific clinical situation. Look at your scores and try to improve on areas that need your immediate attention. The USMLE Step 1 is a difficult and comprehensive exam that you have to take in a Caribbean medical school. It requires more diligent planning and a comprehensive approach of preparation than any other medical school exam. Using some effective and proven learning and memorization techniques, such as spaced repetition, interleaving, watching videos, using question banks, and reading review books can better prepare you for the USMLE Step 1. By following these effective study techniques, you will be apt to secure excellent scores.